Do I look like Nonhle Thema? One of my twitter friends has always maintained that TV personality Nonhle Thema and I look alike. While I do think the now pregnant South African celeb is gorgeous, Im not sure I see the similarities! 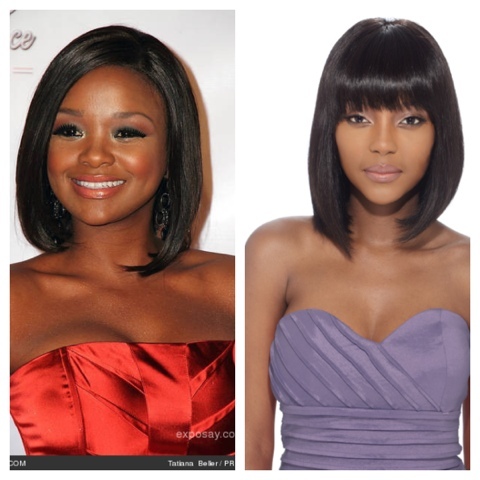 Check out the side by side comparison of Nonhle and I to determine if we are truly twins separated at birth!